Jasper Infotech Pvt. Ltd, which runs online marketplace Snapdeal, reported a 26% drop in consolidated revenue for the financial year ended 31 March 2017 as it continued to struggle in the wake of mounting competition. Consolidated revenue fell to Rs 904 crore in 2016-17, a Snapdeal filing with the Registrar of Companies showed. That's down from consolidated revenue from operations of Rs 1,214.3 crore in 2015-16. Its total consolidated revenue, including other income, was Rs 1,506.8 crore in 2015-16. The company hasn't yet filed its profit and loss statement or the full financials for 2016-17. Snapdeal had posted a consolidated loss of Rs 3,315 crore for 2015-16. An email sent to Snapdeal seeking comment on the financials did not elicit any response till the time of publishing. The company has focussed on turning a profit and is understood to have reduced its sales even further in the current financial year after walking away from a planned merger with bigger rival Flipkart in July last year. The same month, Snapdeal sold digital payments unit FreeCharge to Axis Bank. This could drag its consolidated revenue further down in the current financial year. The e-tailer also failed to raise fresh funding after its biggest shareholder, Japan's SoftBank Group, declined to invest in the firm and went on to fund Flipkart. At its peak, Snapdeal was valued at more than $6 billion and was considered to be a close competitor to Flipkart. Since 2015, it has, however, lost its second position to Amazon and has consistently been losing market share. Snapdeal has seen board-level changes over the past year. Vani Kola, founder and managing director at Kalaari Capital, one of its early investors, resigned in May last year. 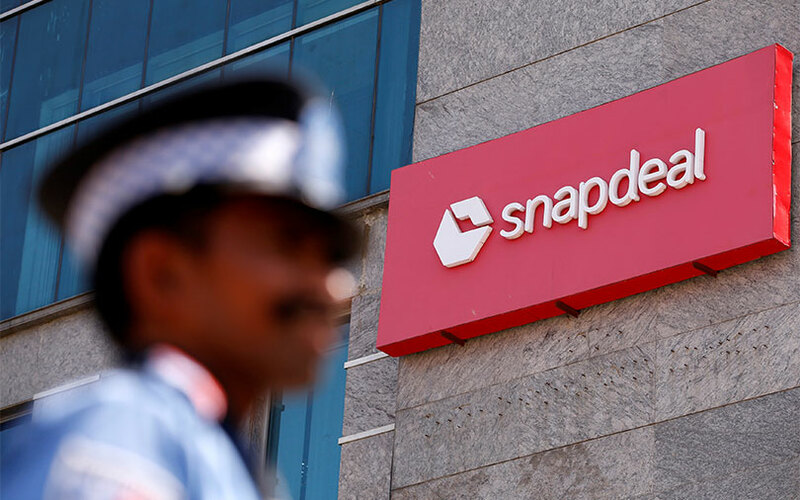 In December last year, Snapdeal had appointed Saurabh Jalan, a representative of SoftBank, as an additional director after SoftBank executive Lydia Jett resigned from the e-commerce firm’s board. *This article has been modified to update previous year's consolidated revenue numbers.